THE LAST TIME WE PRACTICED WINDOW AND EAVESTROUGH CLEANING WAS WAY BACK WHEN WE STARTED IN 1989, ALMOST 30 YEARS AGO!!! How much experience does your Window and Eavestrough cleaning company have? We NEVER use students. All of our service technicians have years of experience, and it shows. Not too many in the business are WSIB compliant, but we are. We also carry $5,000,000 Liability Insurance coverage for the “just in case”. Being trained means getting it done right the first time! Being insured brings peace of mind! A relationship is built on trust and loyalty. When you are treated with respect, and receive what you ask for, you have a foundation to build upon. We are in the repeat type business. If we fail to deliver, you won’t call us back. Think about it, we still have customers from when we started in 1989. THAT is the definition of loyalty! 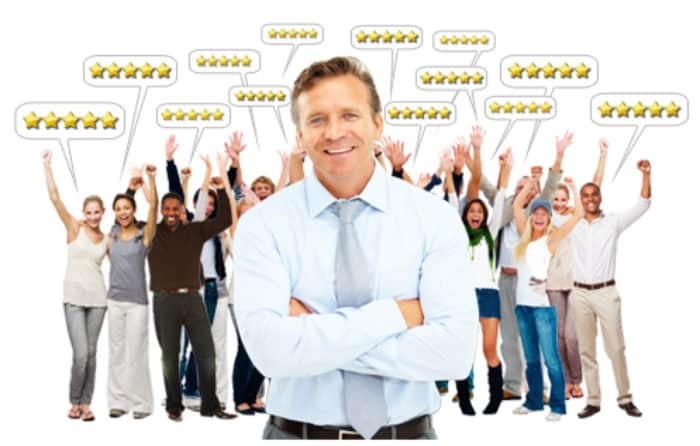 Don’t just take our word for it, read the many stellar reviews at HomeStars. 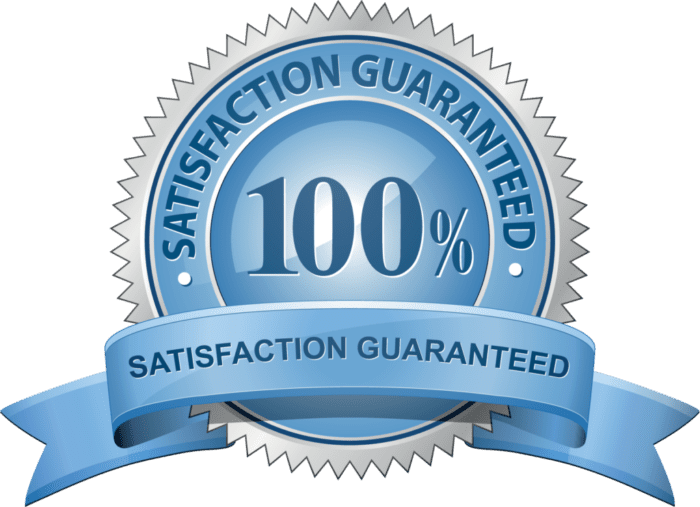 We will continue to provide our customers with an ongoing and outstanding quality cleaning service that goes above and beyond our clients’ expectations, and to create a partnership and friendship like no other in the industry. 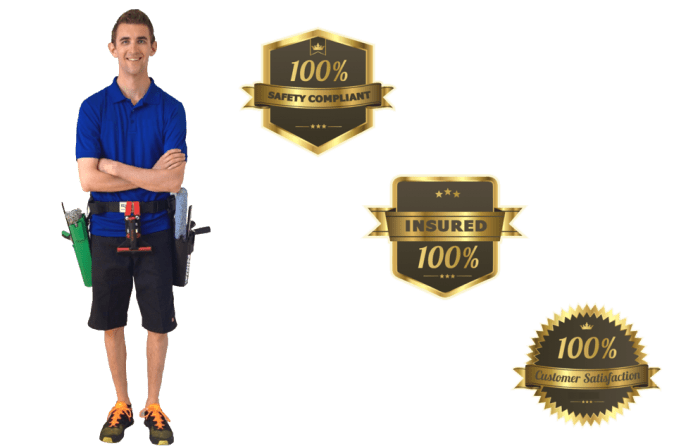 You trust us to enter your property, so in return, we trust you will pay us when you 100% satisfied that the services were rendered as expected. For example, how would you ever know whether or not we did a good job cleaning the eavestroughs? Let the rain come and test it! No more overflow issues = a job well done!